Today we are talking with David Sloan. His is all things Key West. He has an interesting background. He was a manager on a cruise ship, a baker and today he is an author, artist, cook a true renaissance man. He’s been featured on the History Channel, Travel Channel, Discovery Channel, and even the Food Network. I met with David and sat down with him to talk all about Haunted Key West a ghost tour/ghost hunt company he co-owns. 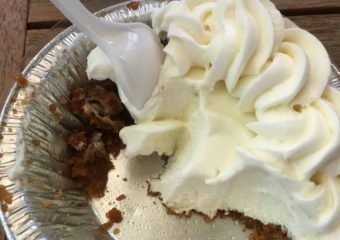 We also talk about the Key Lime Festival and the origins of Key Lime Pie. Keep an ear out for a random rooster crow. 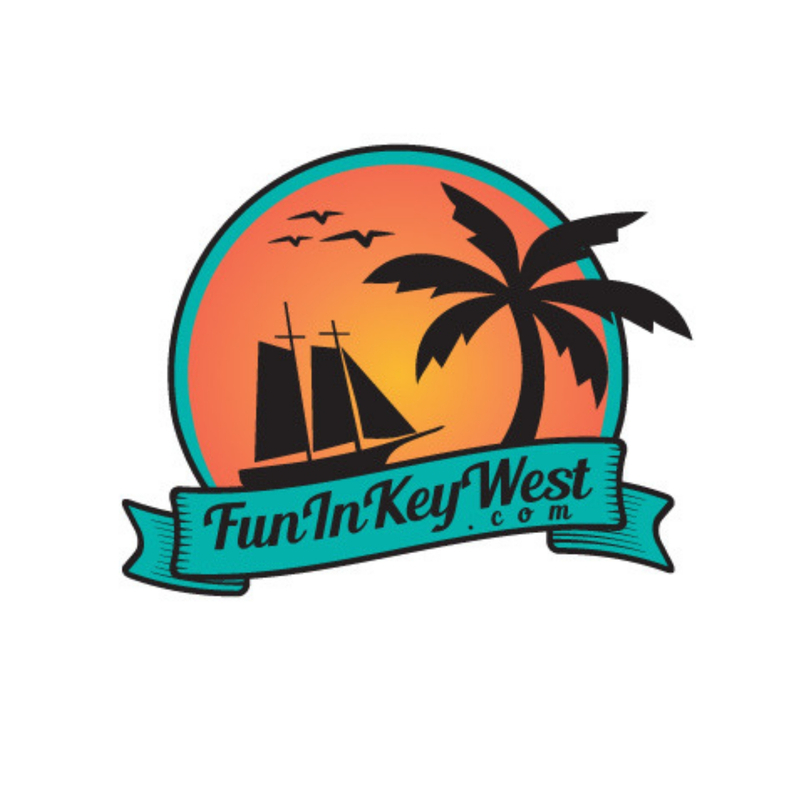 You will definitely know we are sitting in Key West. It is fascinating to hear how a random ghost tour in Scottland, led him on his journey to Key West and starting Haunted Key West. Plus he teases us with some of his upcoming projects. I am always interested in what brings people to Key West and David’s story is unique. He wanted to start a ghost tour and found an opportunity in Key West. I encourage you to not only take the tour but check out his books. As he mentioned, they can be found in various locations in Key West and up the Keys as well. Thanks for spending some time with me today and as always, if you loved the podcast, please head over to wherever you get your podcasts from and give us a rating. While you are there, make sure you have subscribed too. Know others that would love this? Please share it with them. Of course, they can be found throughout Key West and the Keys too! 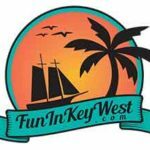 Interested in the Key Lime Festival? Check out the schedule and upcoming dates here.